Present Location: Individual in Vilonia, AR. 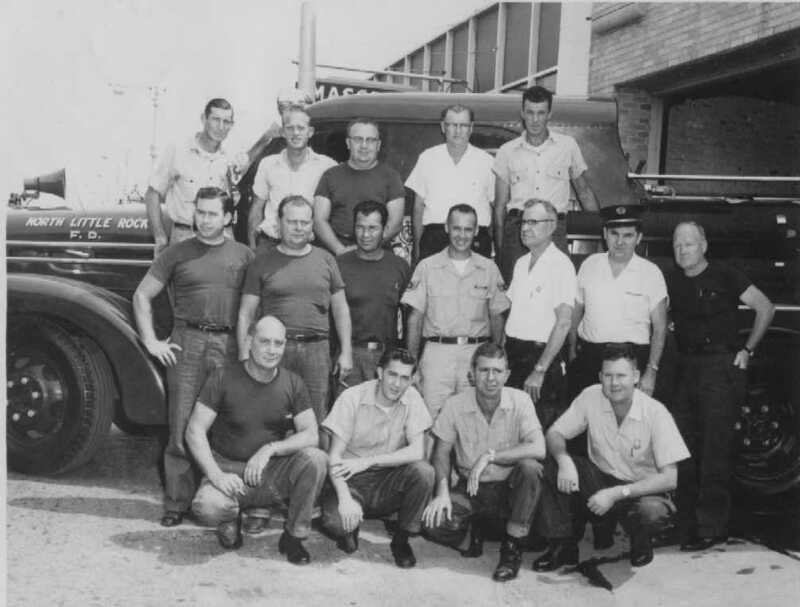 Apparatus is taken to shows. 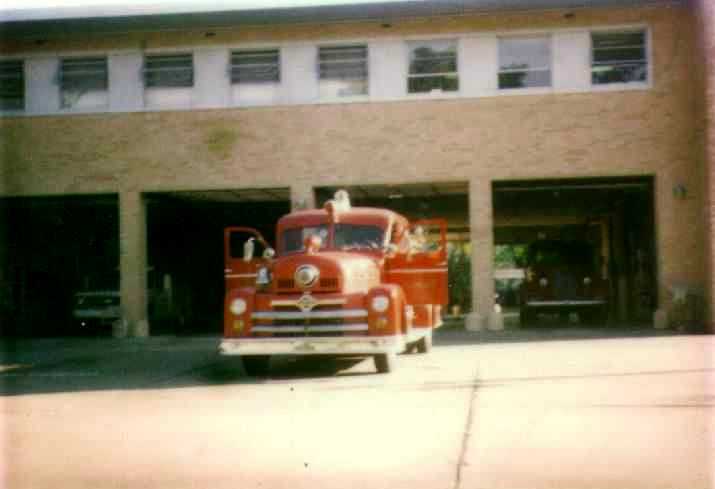 The 1955 Seagrave at Central. 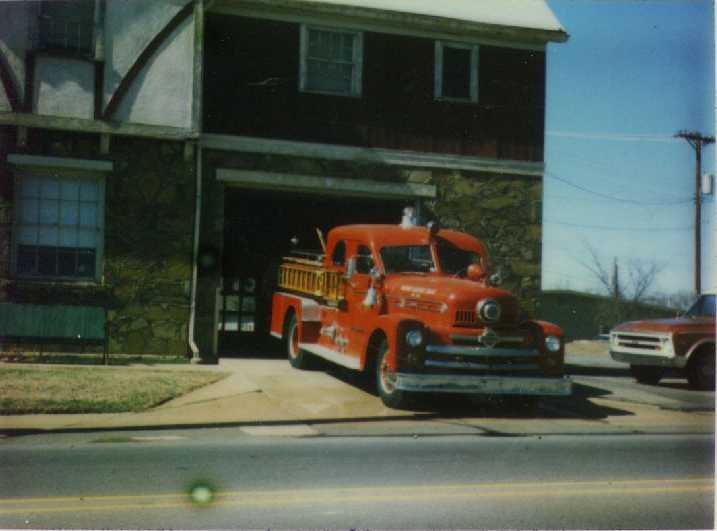 This station was home to this engine for many years, both as "Co. No. 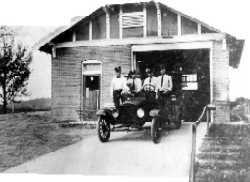 1" and as a Reserve Engine. 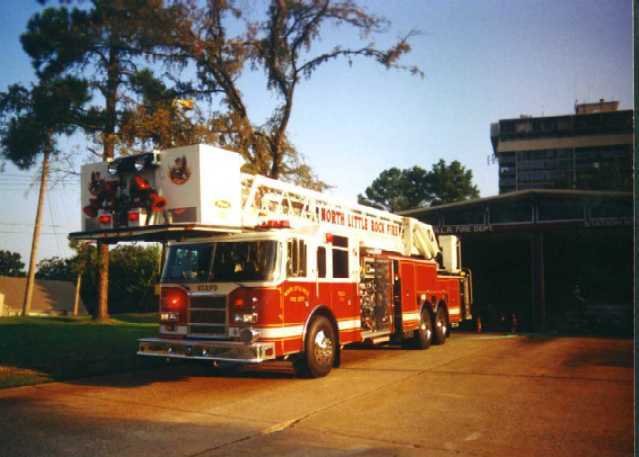 Ford Diesel powered light rescue, and in 2001 by a Heavy Rescue - a Freightliner/E-One.